HAPPY NEW YEAR! Yes a little late, but better late than never. What a holiday season. As many may know, I take care of my 84 year old father who had massive heart failure the middle of December. 10 days in the hospital and we still have a long recovery. He fell last night and put a huge gash in his head, spent an hour trying to decide whether to super glue it or not. Opted not to. Anyway, my hands are full. I do however have a wonderful segway on glueing. Janice and I are in the middle of a huge project, or 27 small projects. Not sure we can really talk about it, and don't you just hate it when people say that. 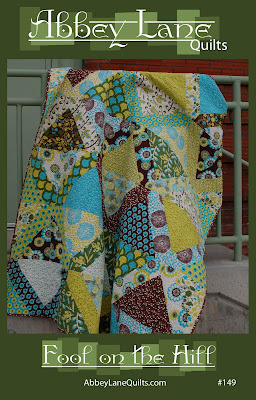 Anyway, I made a sweet little quilt over the weekend and tried a new product that made it a lot easier. I was raw edge appliquing small circles on to blocks, and I tried something new called LAPEL STICK. A company from Canada sent us a sample. Great Concept. 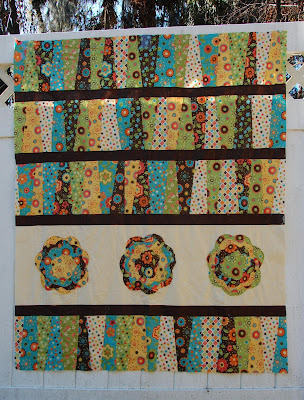 Spread it around the edge of the piece you want to applique and stick it on. It holds while you sew, no pinning, you can press it with the iron and it washes out completely. It is also very nice because it did not clog or gum up my sewing machine needle either. 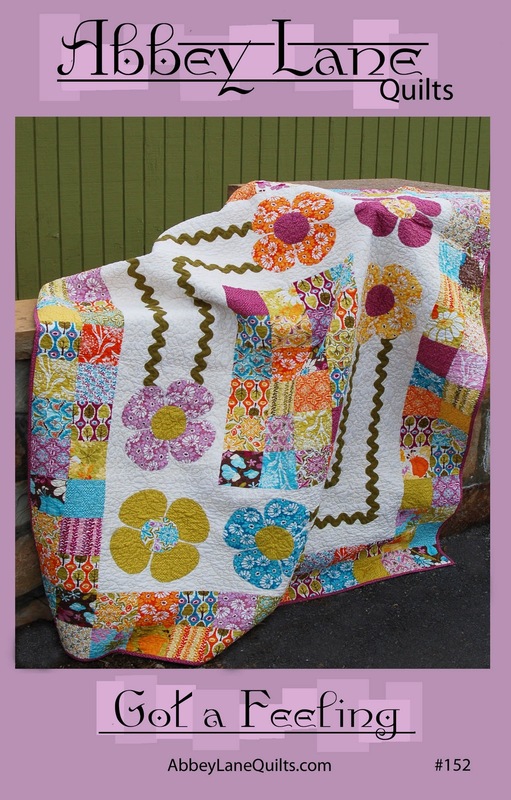 The best part is it holds the edges down which is great when Janice machine quilts the quilt. Now, I had the product, but had not even paid attention until Marlene, My Heritage Fabrics, told me that lots of ladies used ELMERS WASHABLE SCHOOL GLUE STICK. She had a stick and so I stole it. I really did, I just told her I am taking this. I experimented with it on a sample piece. Almost died at first because it went on bright purple and I was so afraid I was going to ruin the fabric with purple die, but before I had finished sewing the color was gone. Now the dilemma, which to use. The ELMERS was a little gooier, but the purple made it easy to see when I was applying it. So, have you tried either of these methods and what were your results. Inquiring minds want to know, ok, so I want to know. 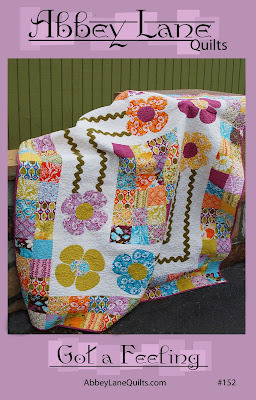 Finally got the new patterns up for sale on the website, you may want to take a quick look, http://www.abbeylanequilts.com/. 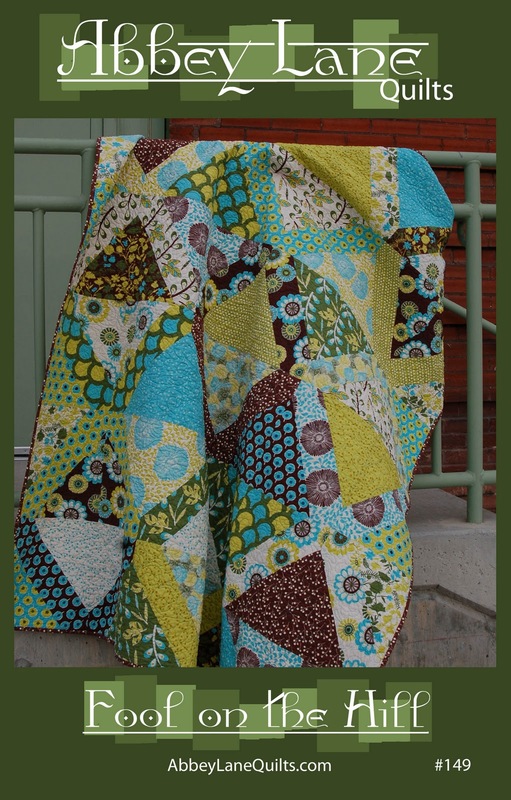 It takes only 18 fat quarters for the whole quilt. Have fun with Charm Squares and Ric Rac. Great for "Tweens" both girl and boy. 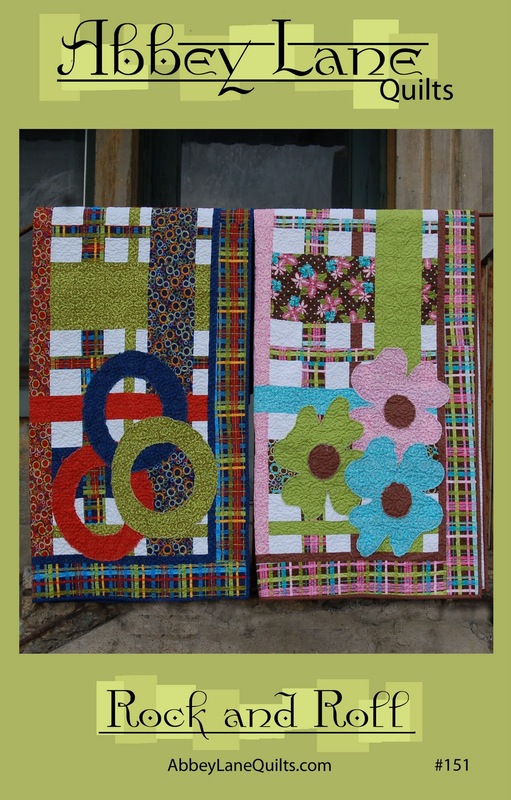 Also, Janice has made who knows how many FAB FIVE quilts, http://abbeylanequilts.com/FABFIVE.html but here were two that I just loved. 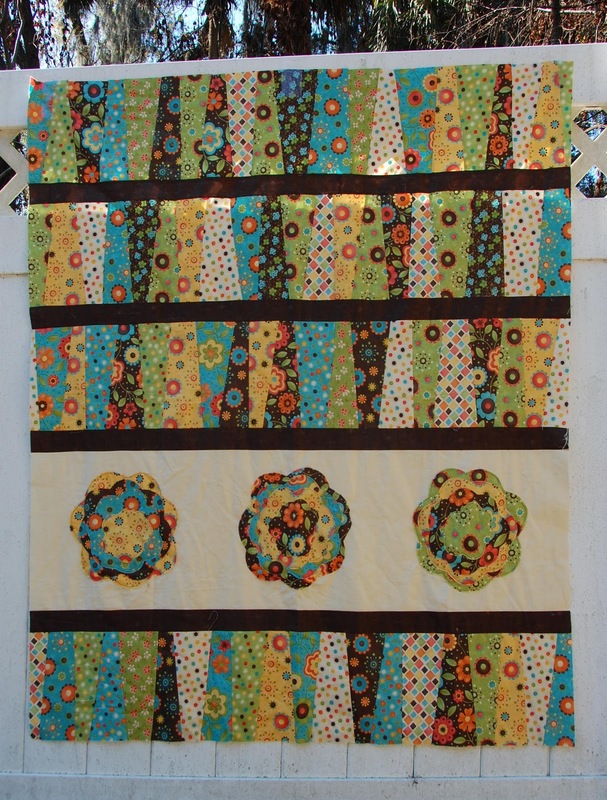 This is the Pretty Posies, she used Sandy Gervais fabric for this one. This version used 16 fabrics. 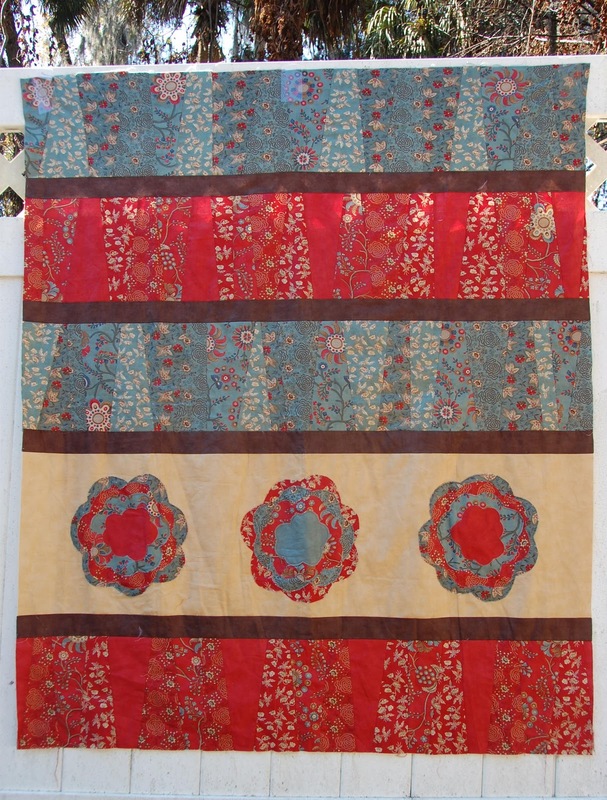 and French General on this one, which used 8 fat quarters. 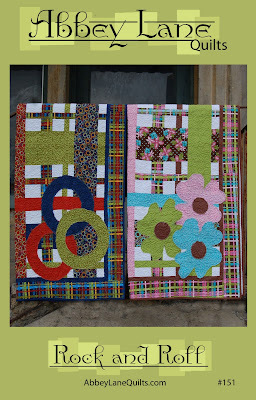 They will be quilted this week. Glad to be back, sorry it has been awhile. Of course I'd go with the Canadian glue, being Canadian! Just kidding. I haven't used Elmer's glue, but have used UHU (large yellow gluestick) and found it to do the trick. Don't know if you have this in the U.S. or not. I think as long as it is washable, you should be okay, but I'd try it out on scrap fabric first just to be sure and ensure that it doesn't gum up the needle. Also glue is made of starch, which = food for bugs. So I only use glue on projects I'm going to wash and I try to do so within a year or so. Although I guess you could keep non washable glue quiltsin a cedar chest? I'm so sorry to hear about your dad. I know it is a constant worry for you. I've used the glue sticks in the past, but the Lapel Stick sounds more enticing if it is not as gooey. I have been looking for information about glue sticks. Thanks for the great recommendations. I know it has been awhile since the post, but I do hope your Dad has been on the mend. I like the Elmer's acid free washable gel glue stick. (blue package) Been using it a few years with no problems except if you get too much near the edge it tends to wear the thread you are appliqueing with, but probably any glue would. Found it at Kmart. I agree with Kelley. I have always used the Elmer's acid free washable gel glue stick. These have never given me any issues with washing or drying of the fabric. Since I use mostly 100% cotton baby flannels for my quilts, this glue stick is perfect when I need it.